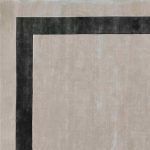 Jacaranda’s handmade rugs and carpets are designed to offer a real variety of beautiful textures, soft natural colors and natural materials, to enhance a wide variety of locations. 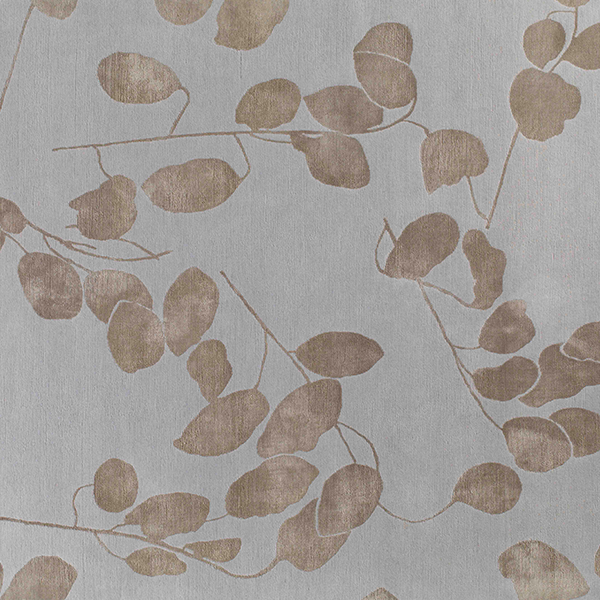 Texture is at the heart of Jacaranda’s offering. We love quirky textures that can only be made by hand. 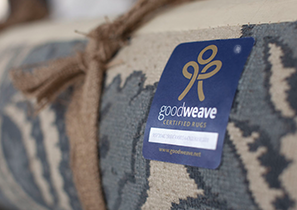 Natural fibers dominate. 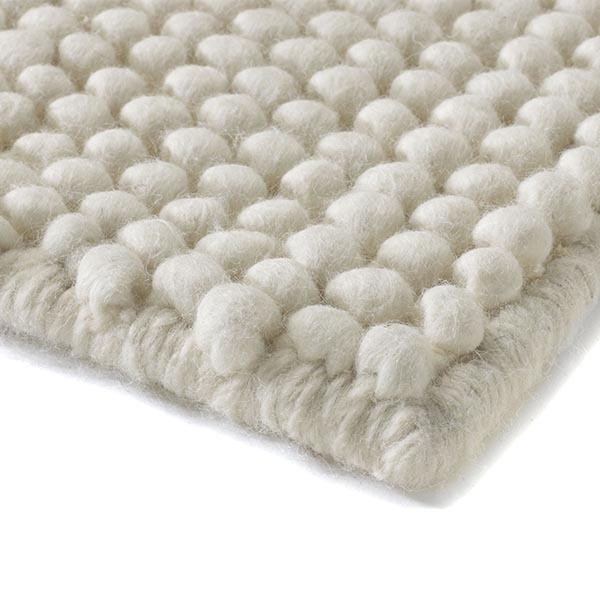 For blending luxury with durability, pure wool we believe makes the best floorcoverings. We also offer pure luxurious Chinese silk, and TENCEL® for its dramatic silk-like sheen. Flexibility is also key. 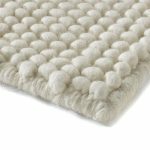 We offer stock rugs in various sizes up to 2.5×3.5m and broadloom carpet, for prompt delivery across Great Britain and Europe. We make bespoke rugs in all our rug styles and most broadloom textures too. 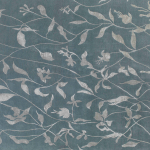 We can color match Himalayan rugs, hand-knotted to our customers’ own designs. 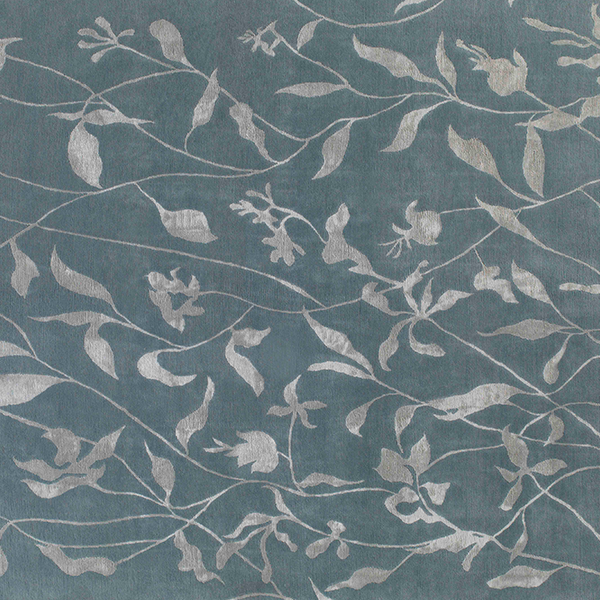 For more information on Jacaranda Carpets & Rugs, visit: www.jacarandacarpets.com.